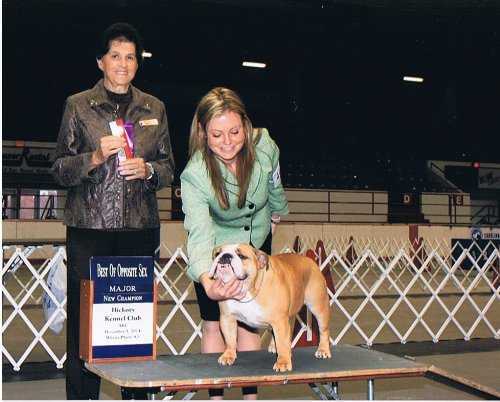 Pauline DeVito is from Pennsylvania and has been in Bulldogs since 1986. 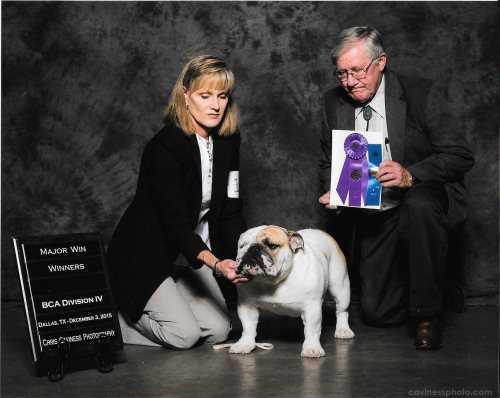 Pauline is a member of the Lenape Bulldog Club of PA, which is where I first met her. 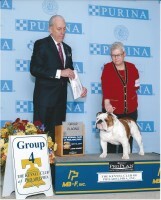 She is also a BCA member and a member of the Philly Bulldog Club. 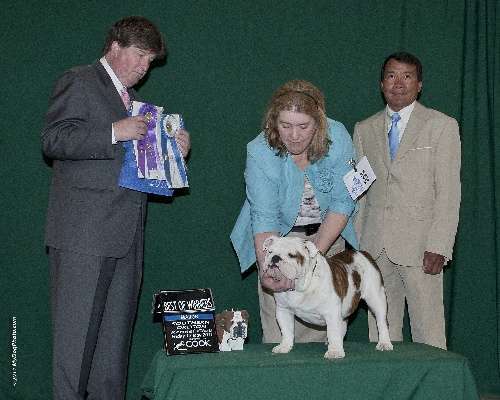 If you watched the National Dog Show on Thanksgiving Day 2014, you saw Pauline in the Non-sporting group. 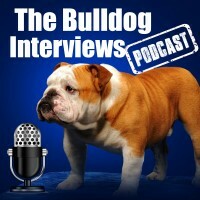 Our interview was recorded weeks before the show. 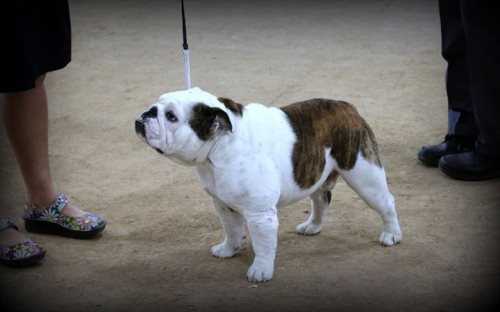 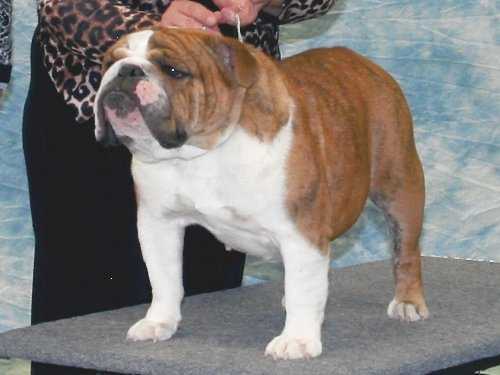 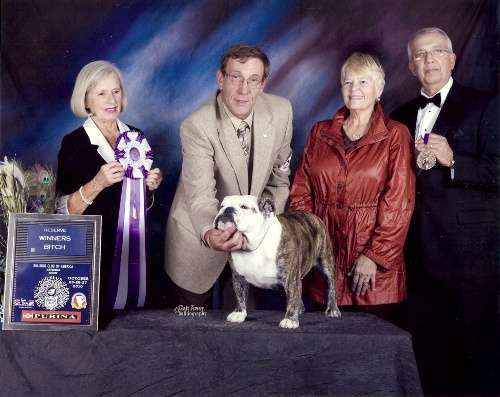 Pauline is BCA Hall of Fame Breeder, with 17 home bred AKC champions and 22 total champions.